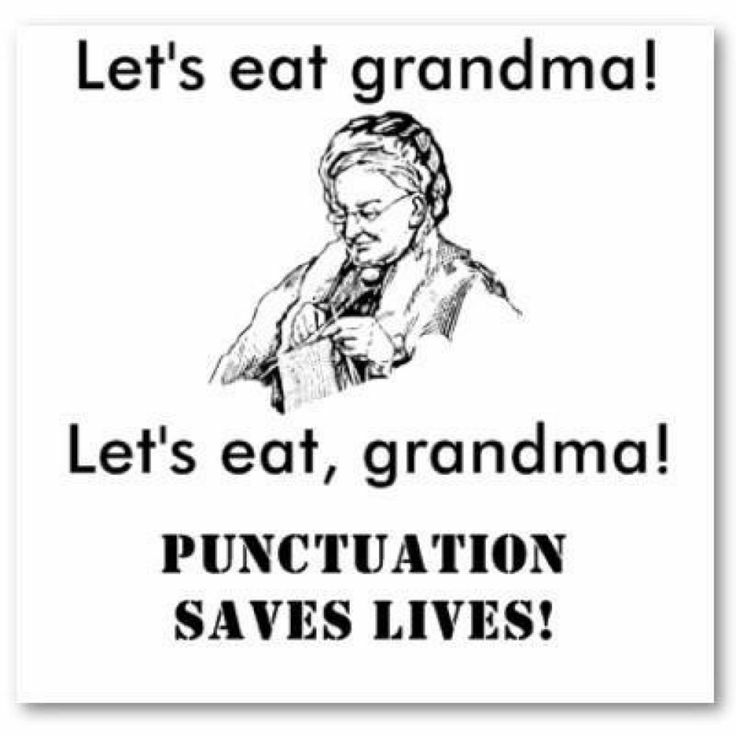 A recent study done at Binghamton University has revealed that those of us who are obsessed with using proper punctuation are apparently jerks. Yes, the fact I use periods in my text messages makes me a terrible person. Period. The study was conducted with 126 undergrad students who rated the sincerity of short text and handwritten messages they received. The messages the students were given consisted of short exchanges that included or excluded the period at the end of a sentence. When rating those messages that were delivered via text messaging they consistently rated those without punctuation as being more sincere than those that contained the period at the end of the sentence. When they reviewed the handwritten notes there was no substantial difference between those containing a period and those that did not. As a follow-up to the initial study it was discovered that unlike a period at the end of the sentence an exclamation mark had the opposite effect. When it was included at the end of a sentence it became more sincere than the sentence without.